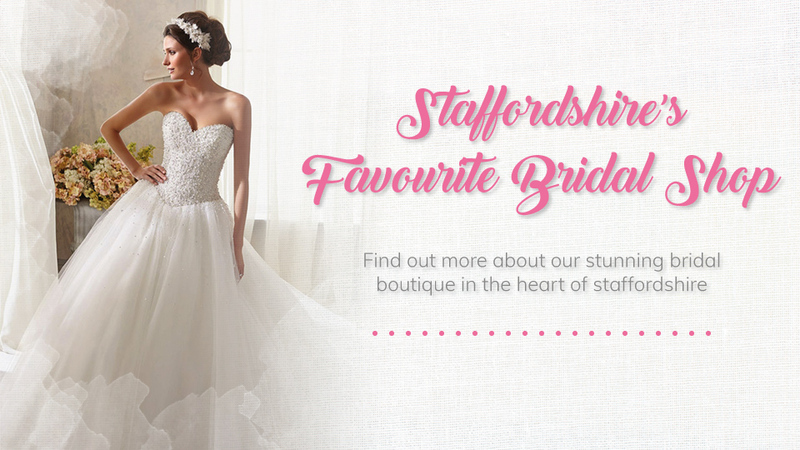 Roberta’s Bridal is a West Midlands leader in creating unique, award winning weddings. 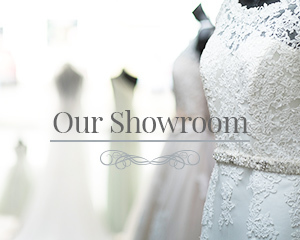 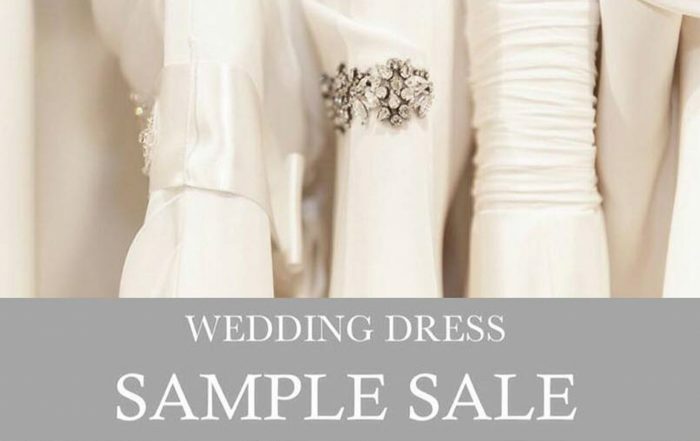 We pride ourselves on having 20 years combined experience and being one of the most well established bridal showrooms in the Stoke on Trent area. 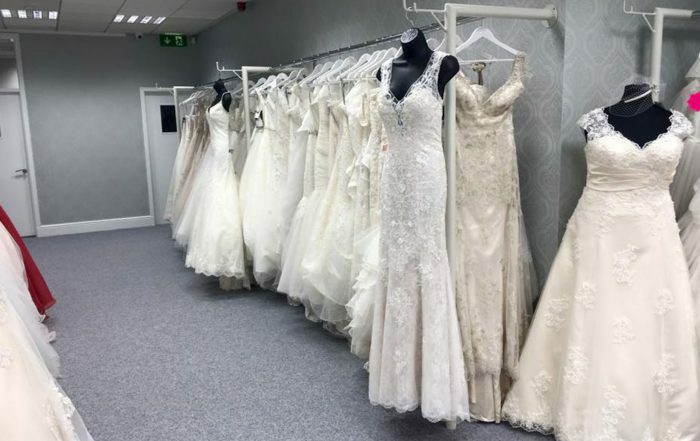 Here at Roberta’s Bridal we believe that selecting the perfect dress never happens by accident; it takes a whole lot of listening and understanding so that when we offer our suggestions they are completely tailored to your high standards and expectations for your ideal wedding dress; for everything else there’s our fabulous alterations team! 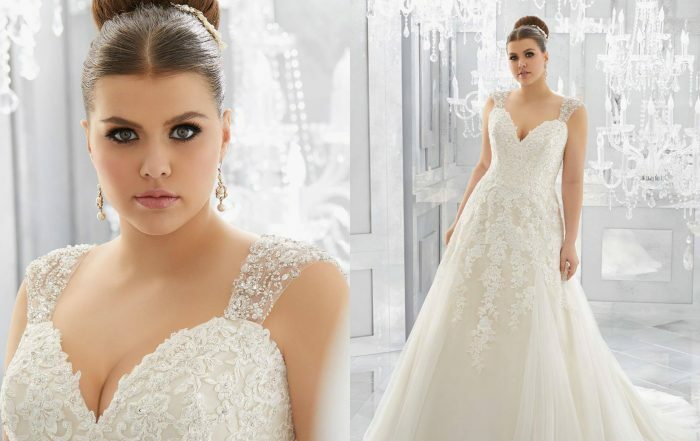 That perfect dress doesn’t need to be expensive but it does need to be Perfect! 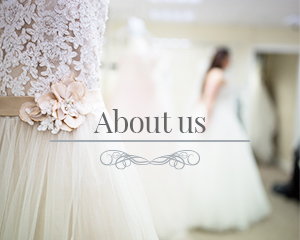 We have a range of financial arrangements available to help you plan that perfect day. 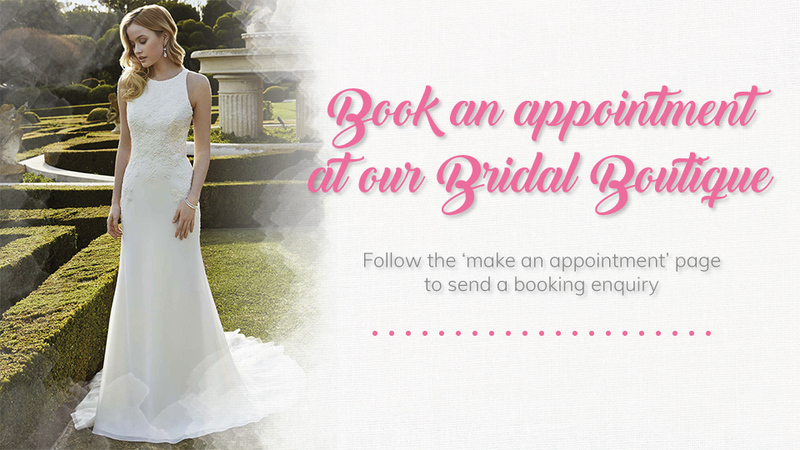 Get in touch to find out about our unique bridal packages. 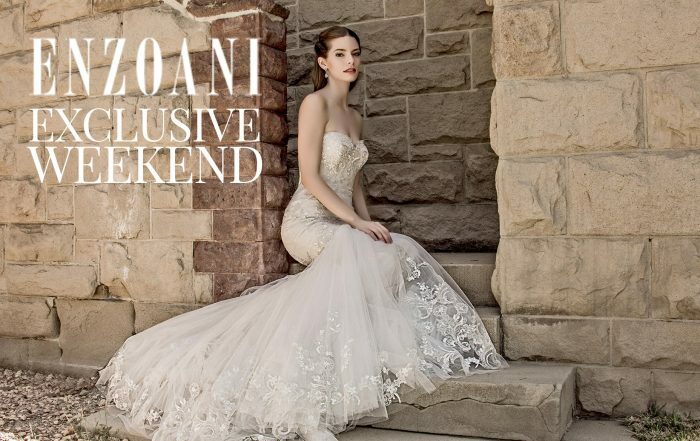 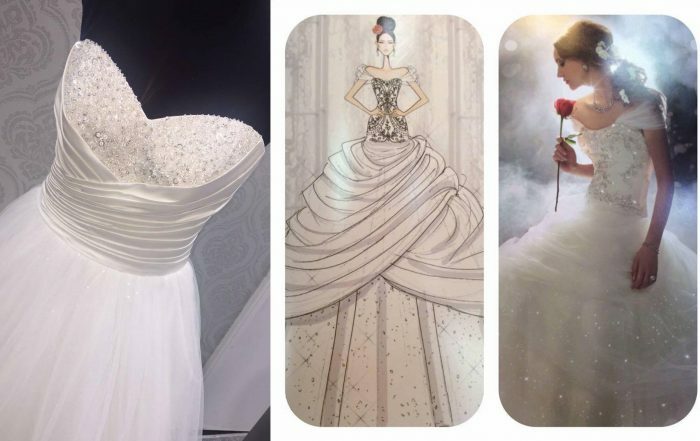 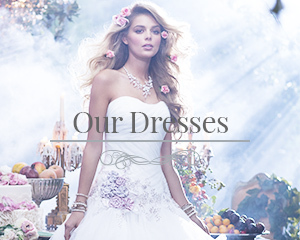 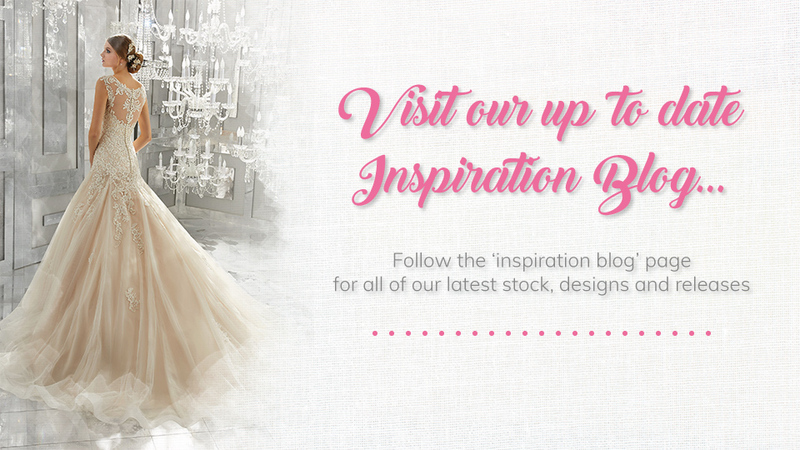 Enzoani Blue – Designer Weekend June 17th!